Nearly 20 months ago, we at Anime Instrumentality made an attempt at running our first podcast. It was an interesting experiment that turned out to be a one shot deal when it became clear that everyone was too busy to actually maintain the effort. So it goes. In spite of that non-starting failure, the dream never did die. After spending a large chunk of my time listening to a quality radio station, I was inspired to revive the idea of Anime Instrumentality audio commentaries, but decided to make it more like a traditional radio show. 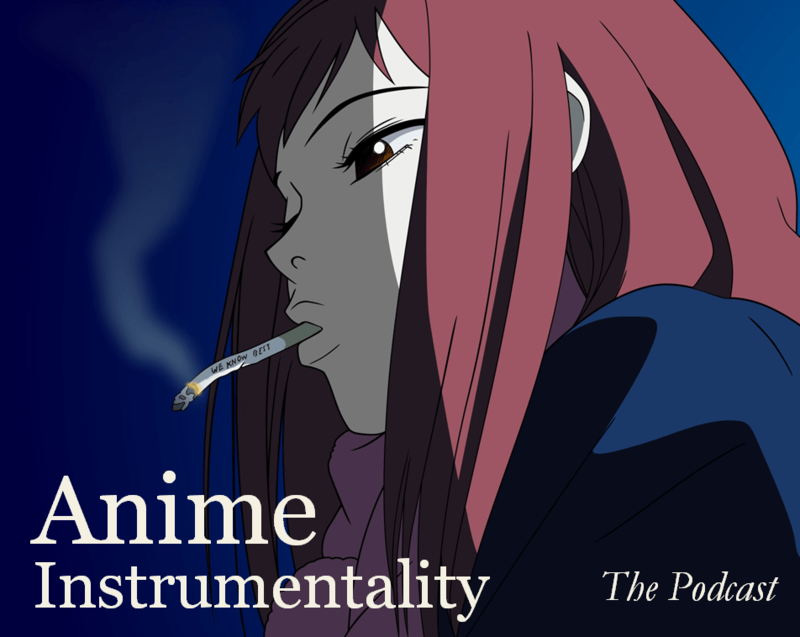 So with 20 months in the making, here’s the result: the Anime Instrumentality Radio Show (AIRS) called Anime Music on the AIRS. The idea is that this show will become a regular feature on the site and will consist of me playing music and providing some commentary between tracks. It’s too early for me to do anything other than a monologue, but if this manages to take off, I’ll try to add more to it. Again, let us know what you think, whether it’s about the formatting of the show, track selections, or anything else that comes to mind. Also, please feel free to request tracks to be played in future shows and we’ll get in as many as we can! Either way, we hope you enjoyed this and that you look forward to more broadcasts down the line. We’ll certainly look to deliver! A solid spread of songs that work well to appeal to a wide audience; well chosen. Sad that Innocent Days wasn’t the song you picked for Geass (and here I was hoping that my favorite anime insert of all time would finally get some spotlight -.-), but so it goes. A couple of criticisms. First, this may be mean, but consider getting a more radio-pleasing voice for the podcast. Also, I occasionally heard background noise during voiceovers (mouse clicks, etc), or mic white noise that was accentuated when you cut in the music (thereby cutting off the white noise abruptly), so you may work on that. Look at the date posted… It’s kind of a tradition here Lighten up! The other things you pointed out, like background noise, I might be able to deal with. Voice will require a bit more tinkering though! This was cool I enjoyed it a lot. I think your voice is fine and you articulated everything well, the mic just seemed to pick up on every little sounds (like mouth noise?) and the quality didn’t seem that high. Quality is the overriding issue during the narrations and I’m hoping I’ve found a fix for the next recording.